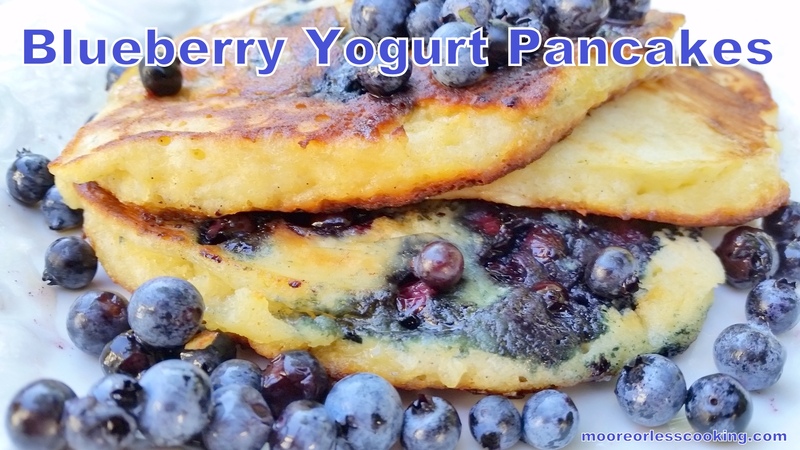 The weekends are sure to bring a delicious breakfast of pancakes, yogurt, and fresh fruit in our home. It’s our day to hang out in bed, drink coffee, read the paper and not have to rush off. 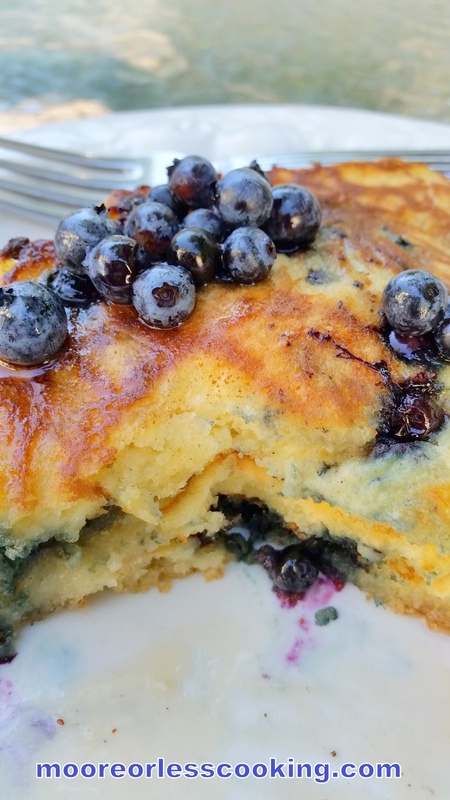 I am Italian, so my portions are usually for a lot of people, but in this case, this amazing Blueberry Greek Yogurt Pancakes serves two perfectly. 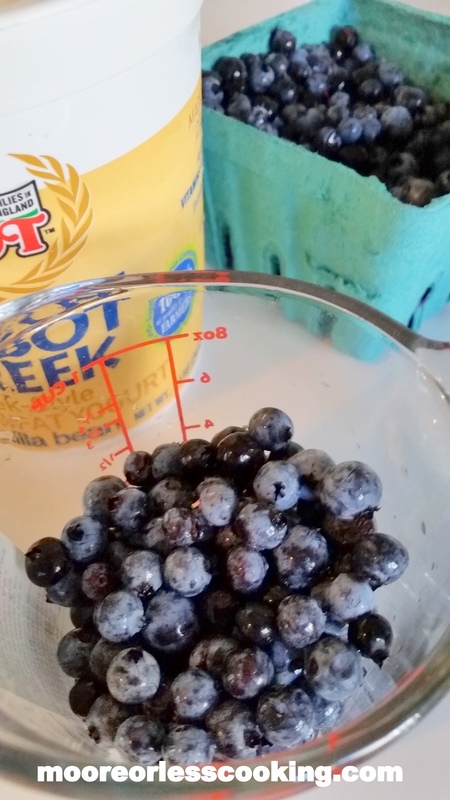 If you have been following my blog at all, you know that I am crazy for blueberries. This month, blueberries are in season and I buy them by the cases. I eat them by the handfuls when I am not cooking and baking with them. Blueberries are incredible fruit, full of antioxidants and so good for you! But you know that already, RIGHT?! 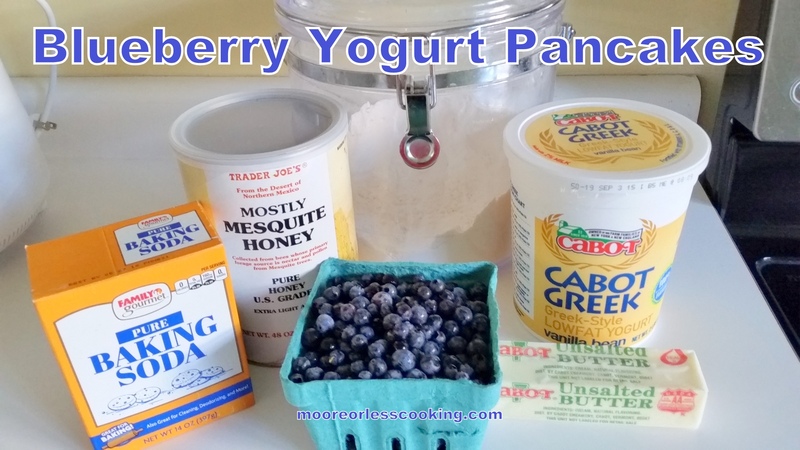 What you will need for this incredibly delicious pancake recipe: flour, honey, Cabot Greek Vanilla Yogurt, baking soda, fresh blueberries, Cabot butter and Real Syrup. 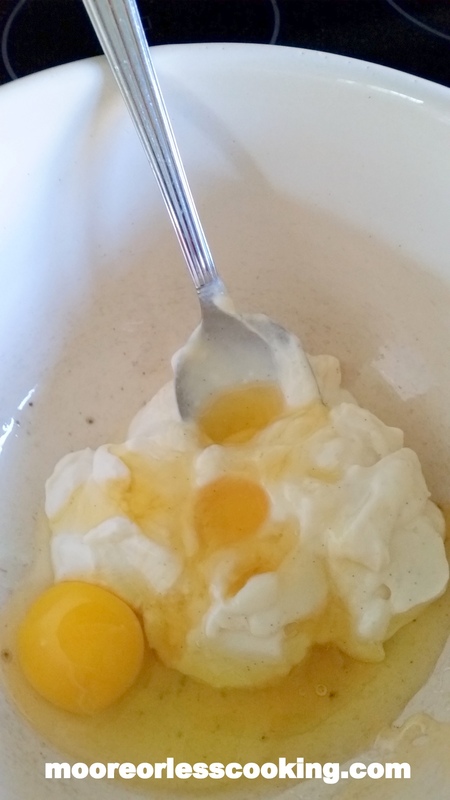 Mix Yogurt, honey and egg together. Scoop 1/4 cup batter, pour into a non stick pan, I used a pat of butter to coat the pan. Hubs loves his Real Maine Syrup. 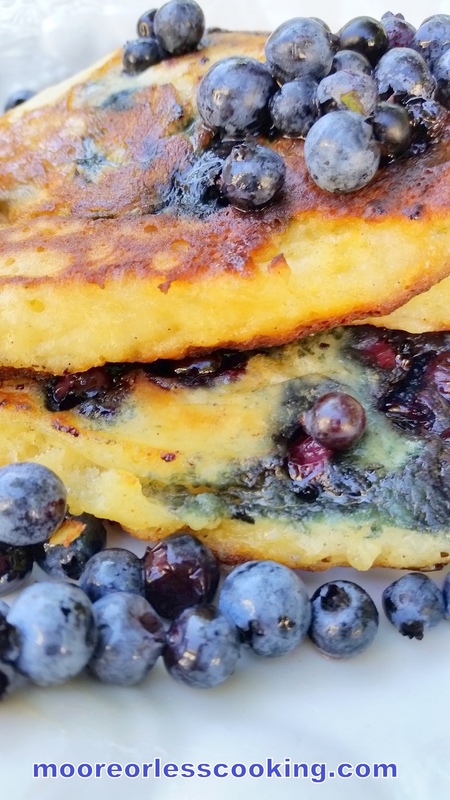 Juicy mouth watering blueberries makes a fluffy pancake! 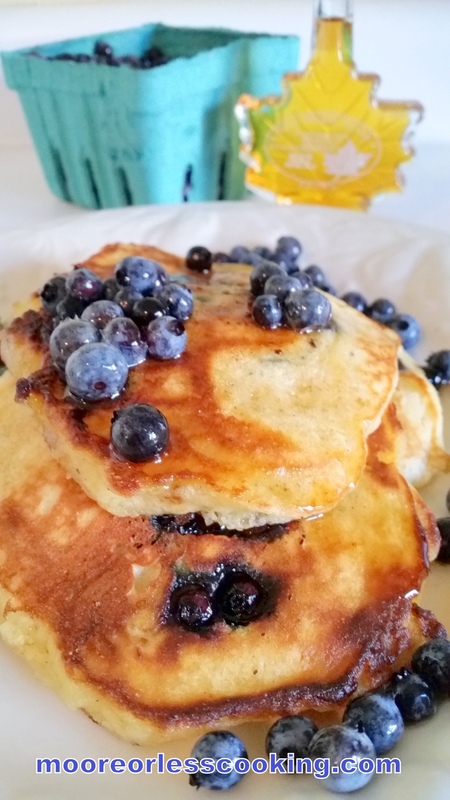 The best, most flavorful, fresh blueberries and Cabot Greek Yogurt Pancakes! When combined, mix in flour and baking soda. Preheat a non stick pan on medium heat. Scoop ¼ of a cup of batter onto pan. 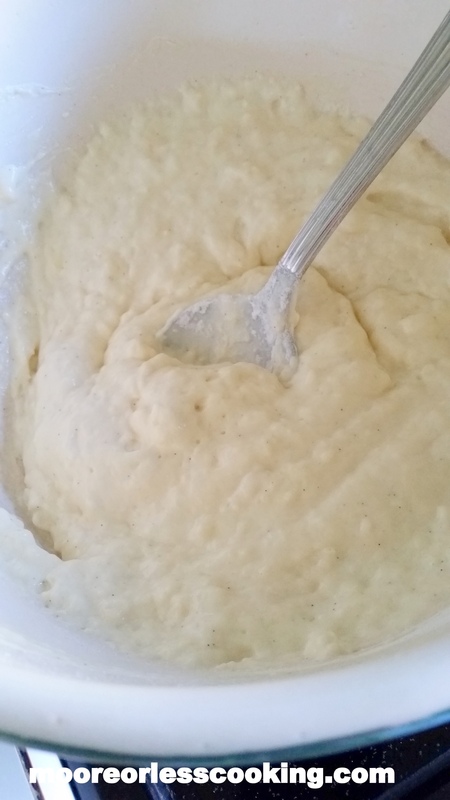 Batter is thick, you mayl need to take a spoon and smooth out batter to form an even circle. 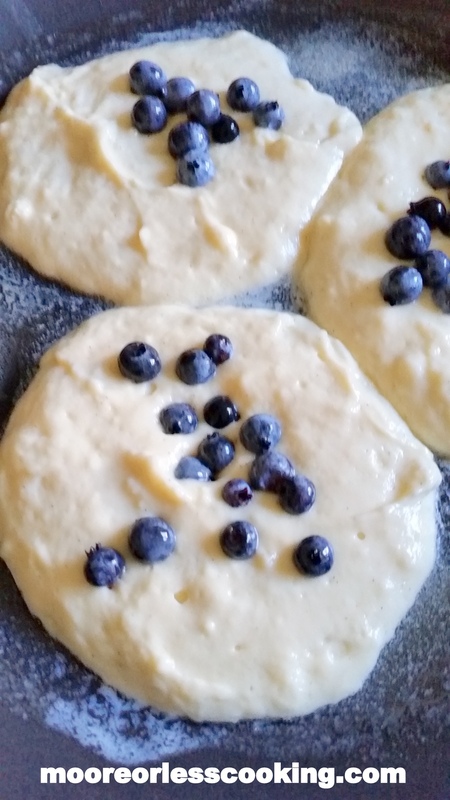 Sprinkle blueberries on batter and cook for 2 minutes or until golden brown. Flip and cook for another 1-2 minutes until that side is also golden brown. Batter browns quickly, so watch it carefully. I am so glad I stopped by and saw this before I went grocery shopping this evening. I will be adding blueberries to my list! I will make them tomorrow morning! Always amazed the many ways to make pancakes. These look good and will try.